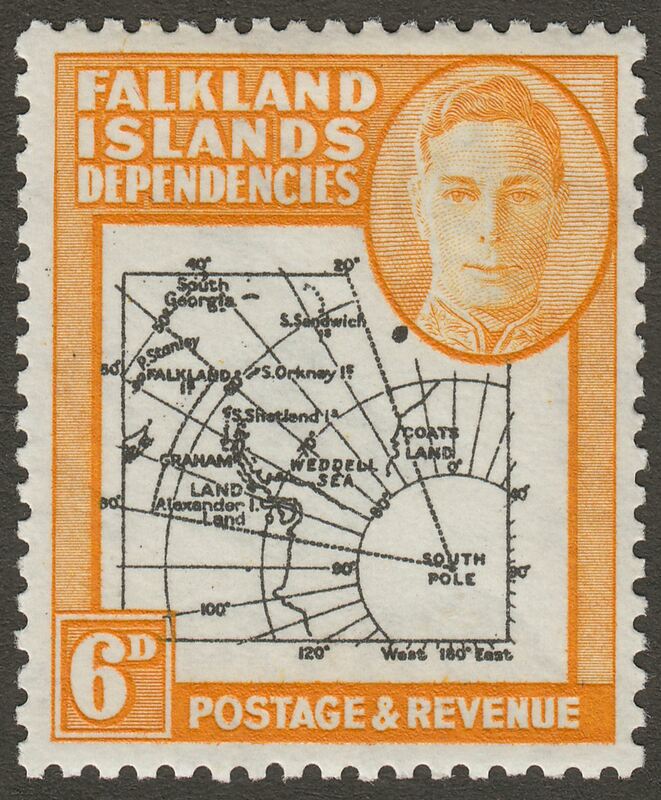 King George VI thick map 6d black and orange with Variety Dot By Oval mint. With very bold map printing. 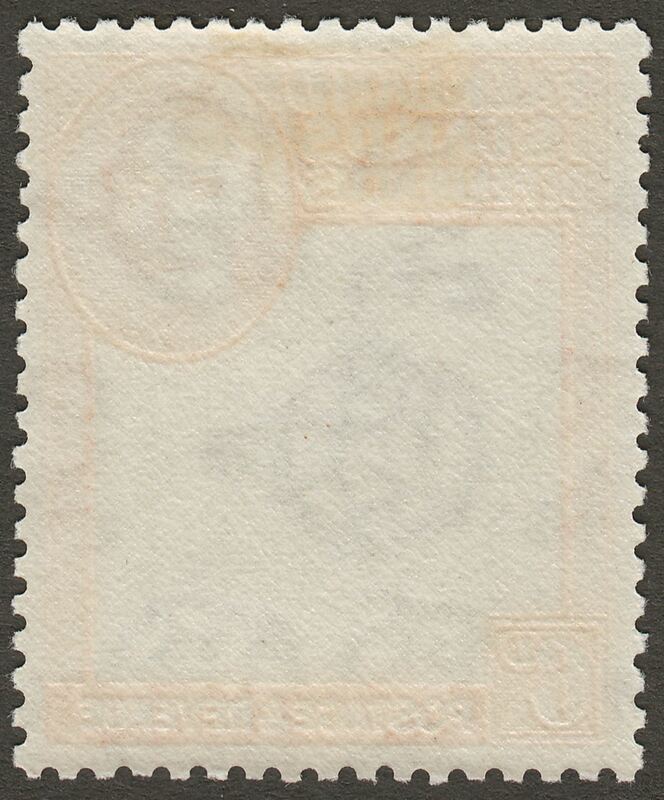 Mounted mint.